Landing your dream job is tough, but acing an interview is tougher – both requires perseverance and an indomitable will. But aside from these, you need a good strategy to successfully win over your interviewer. 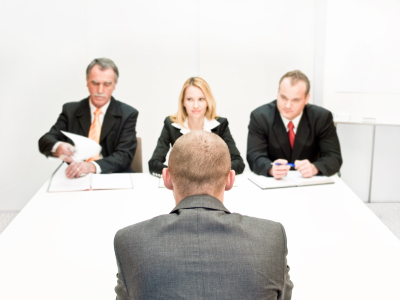 These are the reasons why it pays to be prepared for an interview for a job. Don’t let the anxiety and terror of undergoing an interview take over you. Instead, boost your self-esteem using the following tips. Whether its nail biting or feet tapping against the floor, we all give in to our nervous tics when faced with circumstances that threaten our comfort. So before leaving your house for an interview, ensure that you get your tics under control. You certainly wouldn’t want to end up doing them in front of your potential employer. It’s only natural to imagine and overthink the result of your interview when you have no idea what will be its outcome. But instead of doing this, pull yourself back together and regain your confidence. Also, learn to embrace the fact that you’ll never know how worse the interview could get, and whether or not you’ll land the job later on. 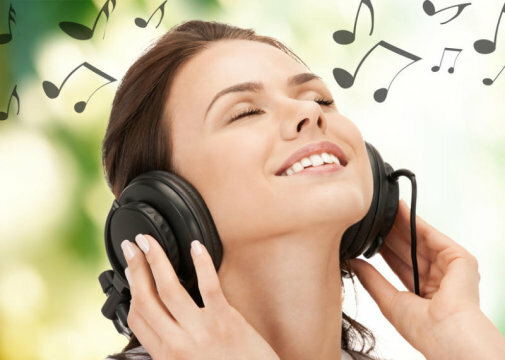 On your way to your interview, make sure that you listen to an energy-boosting music. Sing along to the song as you drive to help you release some tension. Doing so will help in the circulation of your blood so you’ll be more alert throughout the interview. Knowing that you’re walking into an interview informed about the company, the responsibilities of the position you’re applying for, and anything else you’ll likely be asked instantly boosts your self-confidence. So prepare yourself for this by rehearsing your answers aloud prior to your interview. Have a family member or a friend act as your interviewer, and ask them to give a constructive feedback afterwards. Close your eyes for several minutes, and imagine yourself confidently answering the interview questions thrown at you. Think of how the interviewer is focused on you, and how well you present yourself. Finally, imagine yourself shaking the hand of your potential employer as he or she offers you your dream job. Doing all these will guarantee an instant self-confidence boost. Although interviews are done to assess a person’s character and skill, remember that it’s not a comprehensive picture of who you are and what you can achieve. So whatever the outcome of interview is, leave the room with your head held high especially if you gave it your best shot.